Alana Marie is a St. Louis, MO native with a love for social and economic empowerment. She holds a B.A.in Communications and a Masters degree in Social Work (MSW). Her mission motivates her: mobilizing the nation, one abandoned community at a time. 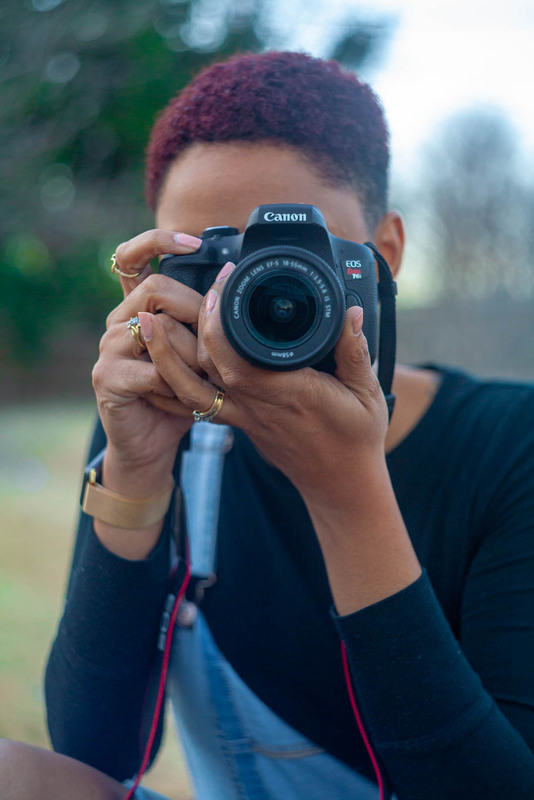 By tapping into her love of Black empowerment, Alana is getting back to her family’s roots: documenting on film the untold history of Missouri’s first black city, Kinloch. When Alana searched for historical film of Kinloch, she discovered that very few images existed. Recognizing there was a community need for telling Kinloch’s story, she decided to pursue the documentary project by creating the film herself. While Alana is on a mission of learning more about her bloodline, she is also unveiling the story of Kinloch, a city with a rich history that goes beyond its 1948 incorporation. She recently completed The Kinloch Doc (short) that screened at the St. Louis Filmmakers Showcase and the St. Louis International Film Festival in 2018. Alana intends to be finished with filming by early fall 2019.